I am a member of the Collective Bias Social Fabric Community. This shop has been compensated as part of a social shopper amplification for Collective Bias and its advertiser. These days, I don’t coupon as much as I used to. Sometimes I don’t have time, sometimes I don’t have the desire. 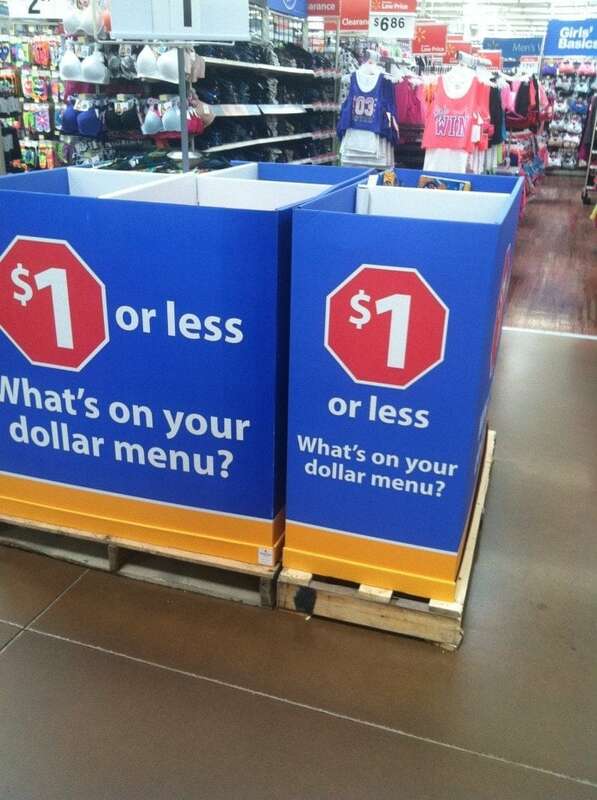 I still have a budget to stick to though, so when I can find simple, inexpensive meal solutions that don’t even need coupons, you can bet that I am totally game! I thought I’d share with you some of my favorite cheap food ideas! 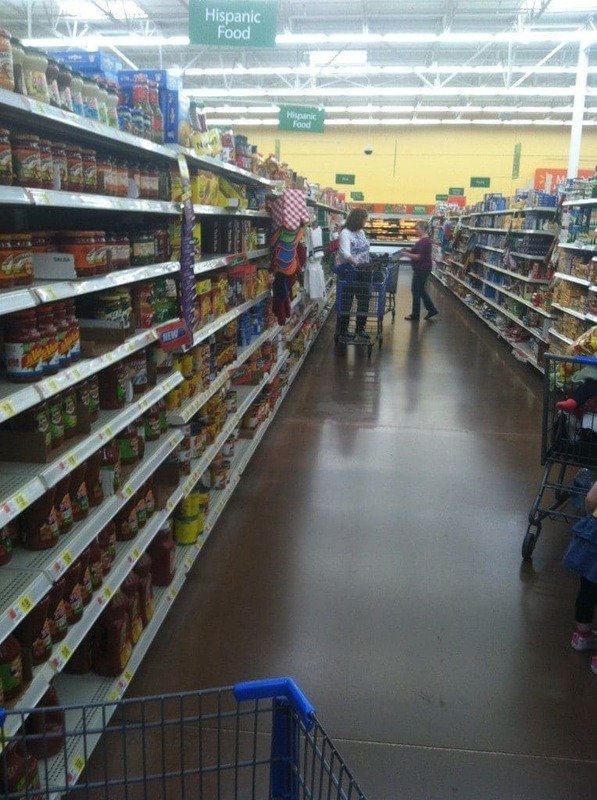 On a recent trip to Walmart, I noticed that there are a TON of things you can make for dinner, for around $5-6 a meal. That’s a HUGE relief to the budget. I’ve been a little lax lately with our grocery shopping. Whoops. We really need to crack down on our spending, because we just purchased the most expensive thing we’ve bought to date. 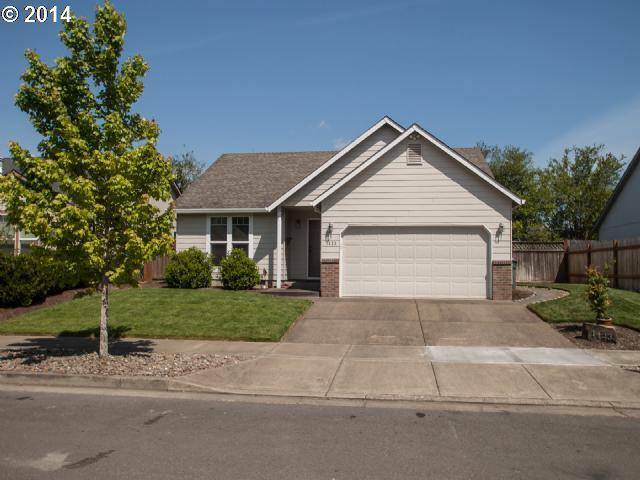 A HOUSE! Anyway, back to dinner talk. We love finding meals that are inexpensive, yet still delicious, and bonus if there is somehow leftovers for my husband to take to work for lunches the next day! My husband is also a big dessert guy, and even though I’m not, I do enjoy a little something sweet once in a while, but I don’t want to have to fuss over it. 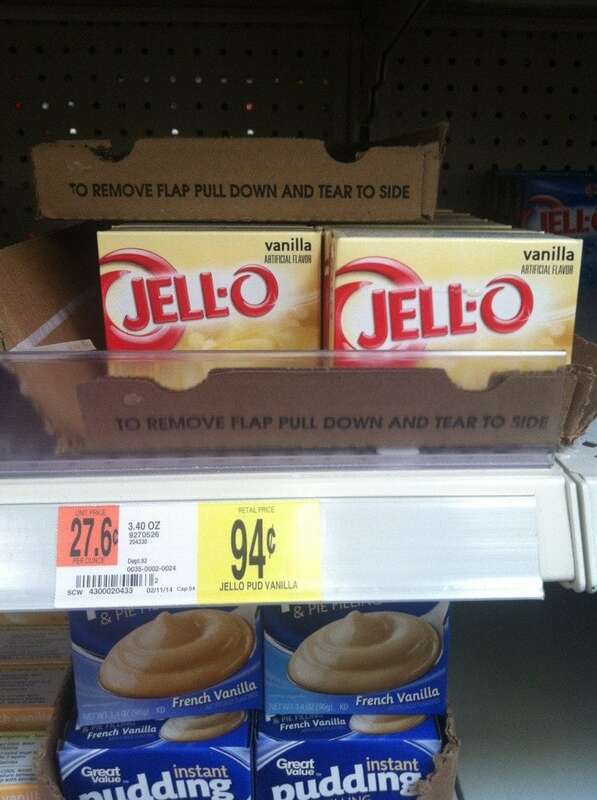 So while I was walking the aisles at Walmart, I spotted one of our favorite go-to desserts: Jell-o Instant Pudding & Pie Filling. I immediately grabbed a chocolate and a vanilla, because they are UNDER a buck a piece! I made chocolate/vanilla swirl parfaits with a dollop of Cool-Whip on top! YUM! I continued wandering, and found all sorts of great things for a buck or less, and even more for $2 or less. I knew that with these inexpensive items, I could totally piece together a great week’s worth of dinners that would be easy, budget-friendly, and kid-approved! I grabbed some of the Kraft Mac and Cheese (Original Flavor), because my husband LOVES the stuff. 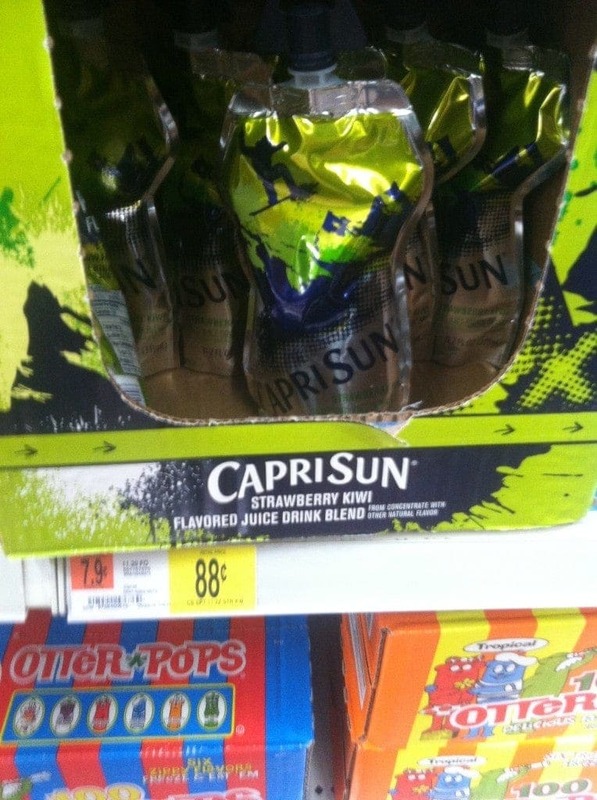 And its only $0.98 a box! Can you believe these prices? I love it! Add to this list a few things I already had, like frozen chicken breasts, salad greens, a can of organic diced tomatoes, Cool Whip and onions. Gather up everything on that list. Now, here’s 5 awesome recipes *PLUS DESSERT* that you can make with these items to help stretch your budget! Heat oven to 400, spray 9×13 baking pan with cooking spray. Mix chicken, veggies, and soup and pour into pan. Prepare stuffing according to package directions and spread on top. Bake uncovered 30 mins. Prepare according to package directions, brown and drain ground beef and dice and sautee pepper. Combine and serve with side salad. Sautee chicken until thorughoughly cooked. Sautee diced red pepper. Combine with garlic. Toss with a generous amount of the dressing, place atop salad greens and serve. 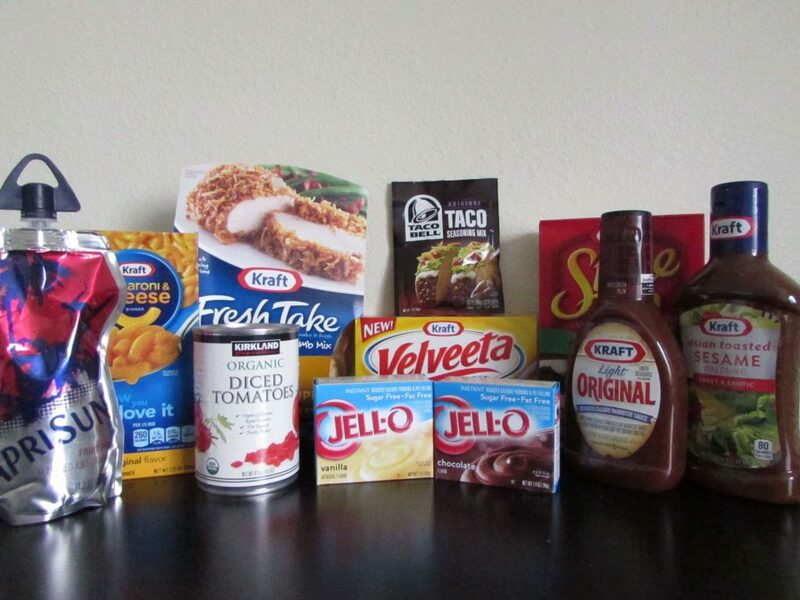 As you can see, there’s lots of great meals you can make with these inexpensive ingredients! 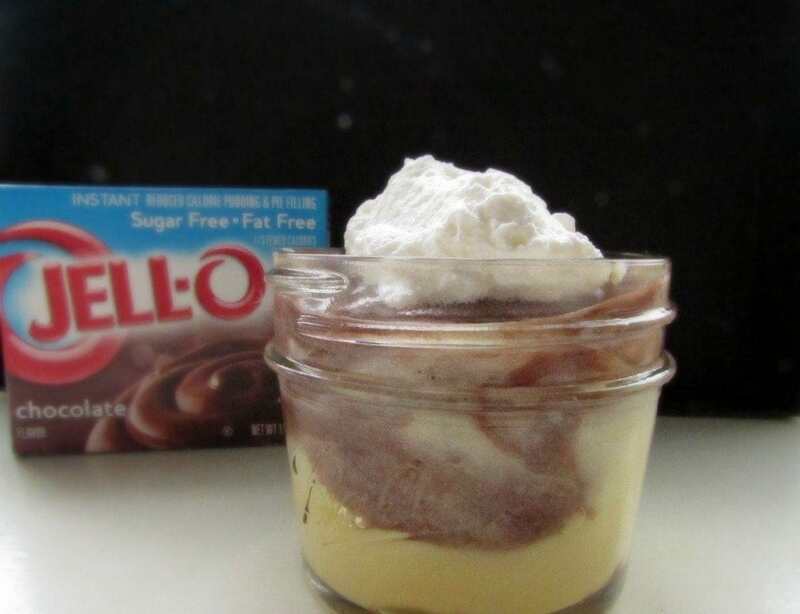 Oh, and for dessert, let us not forget our Jell-O Pudding parfaits topped with Cool-Whip! 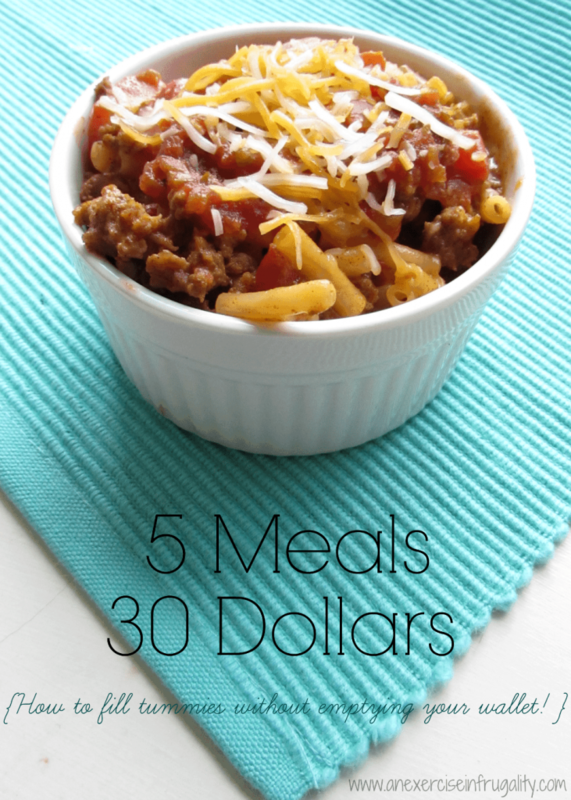 What’s your favorite meal to make on a tight budget?